This is an intense redefining crème that brightens, and rejuvenates aged skin. This is a crème recommended for mature skin that has imbalances caused by menopause and aging. Apply morning and evening all over face, neck, and cleavage area. Use after lotion P50 for an intense treatment. This cream moisturizes and protects the skin. Its rich, nourishing formula blends yam and soy extract with Specific Biologique Recherche Oxygenating Complex to enhance the beauty of mature skin, leaving its texture lastingly firmer and more unified. 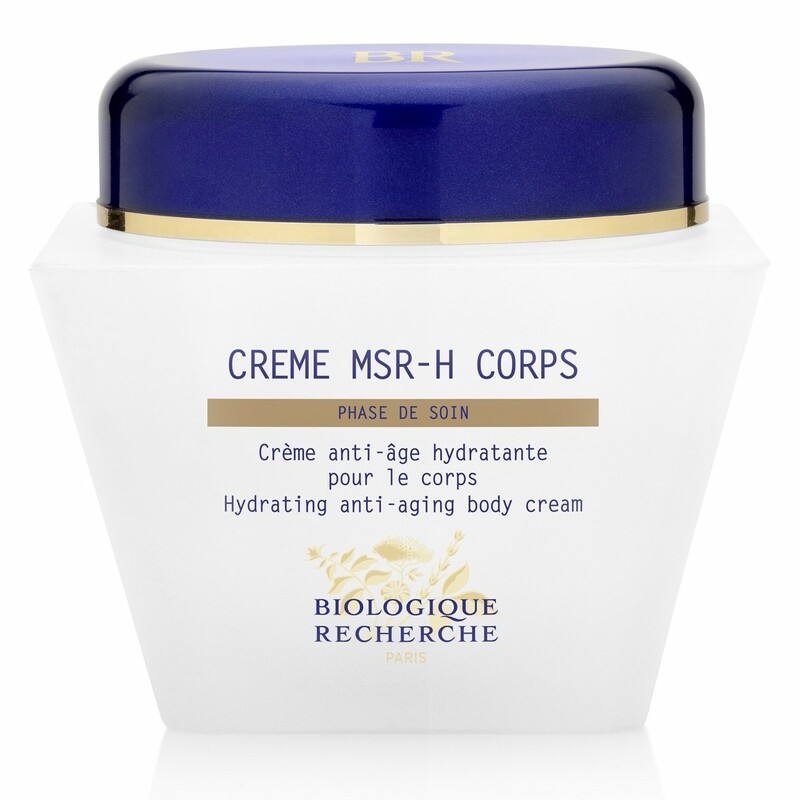 Apply Crème MSR-H in the morning and/or the evening over all the body with light massages.